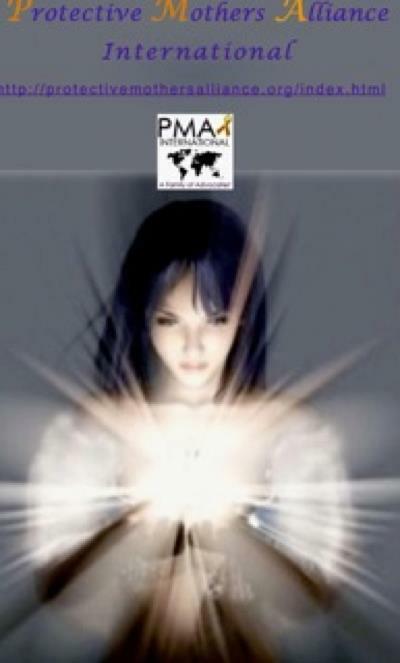 Wednesday, January 14th, 2015 at 7:00pm – 11:00pm in the privacy of your home- world-wide Please join PMA International’s Healing and Prayer Network in this world wide prayer , fasting and candle lighting event. We value your participation. Wenesday, January 14th at 7:00pm – 11:00pm in the privacy of your home- world-wide Please join PMA International’s Healing and Prayer Network in this world wide prayer , fasting and candle lighting event. We value your participation.